This years Ironman World Championship in Hawaii was more than an exciting experience and I really needed to use all my Sisu to even get to the finishing line! You can read more about this from my blog. 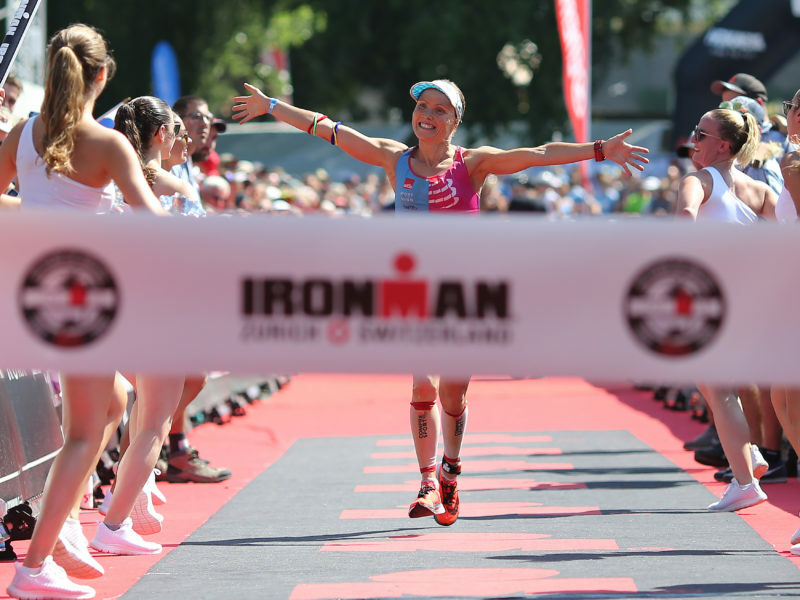 In my opinion the race was the highest quality race ever seen in any female catwgory Ironman race. It was a huge privilege to be part of it and to place 7th. 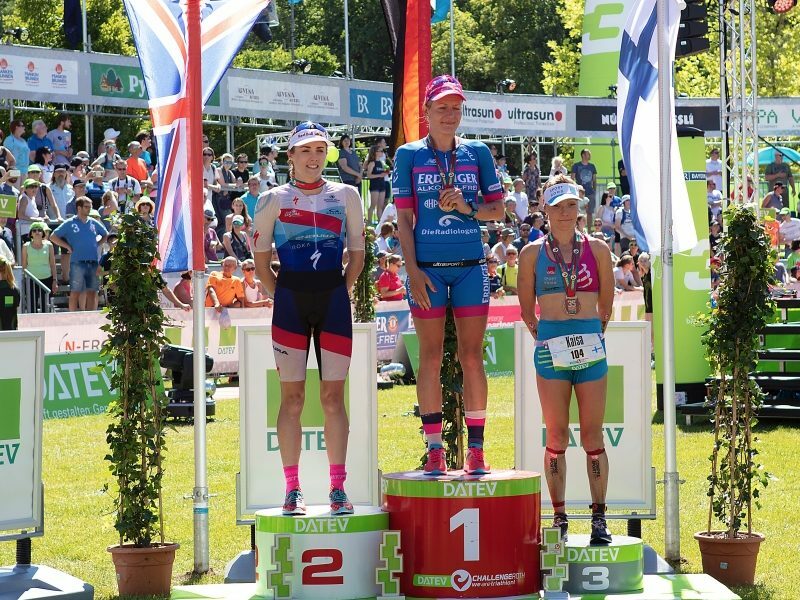 Congrats to the winner Daniela Ryf and to all the other finishers!